Ugh, our poor, little hearts just can't take this anymore. After months of details about the future of Glee and feeling heartbroken for Lea Michele, things were finally starting to quiet down in the wake of Cory Monteith's tragic passing. Until today, when his former Bonnie Dune bandmates announced that they had finished and plan to release the album they were working on with Monteith prior to his passing. The band spoke exclusively to JustJared.com about their plans to release their new EP Miramar in 2014 and head out on tour, in Monteith's memory, and finish what they started together as a band. We never could of imagined something so tragic and devastating could happen to our bandmate, and more importantly, our close friend. Unsure of how to move on after losing Cory, we have taken our time to finish this album. We know he is an irreplaceable part of Bonnie Dune, but we will continue to make music, something he loved to do and will start playing shows again in 2014, where we made some of our greatest memories together. Sounds a lot like the decision to put Glee on hiatus to figure out what they'd do next following the show's heart-wrenching tribute episode, right? 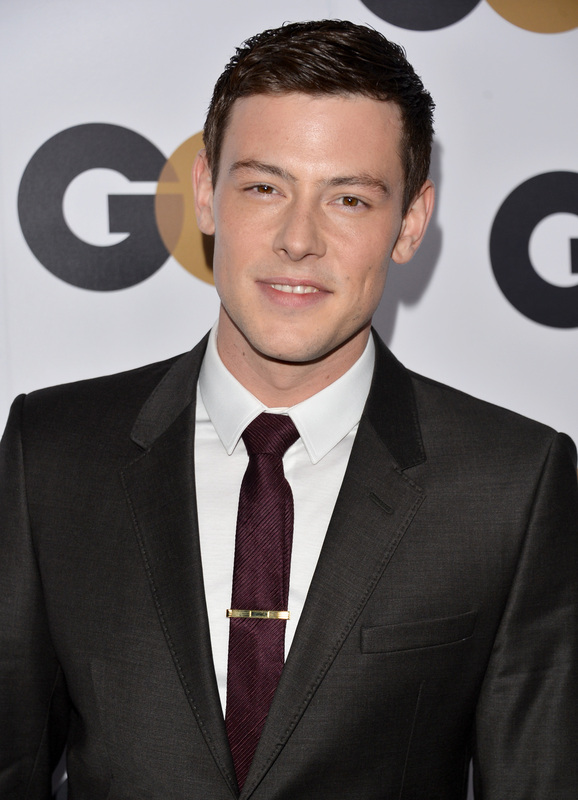 His Bonnie Dune bandmates plan to move forward and continue creating and performing because music was something Monteith loved and was passionate about, just like Murphy and his Glee cast mates went back to work because he loved the show; Lea Michele pushed through because he would've wanted her to live her life. It gives us all kinds of feels to think about how passionate and inspiring Cory Monteith was — so now we're going to go have a good cry while we watch this.